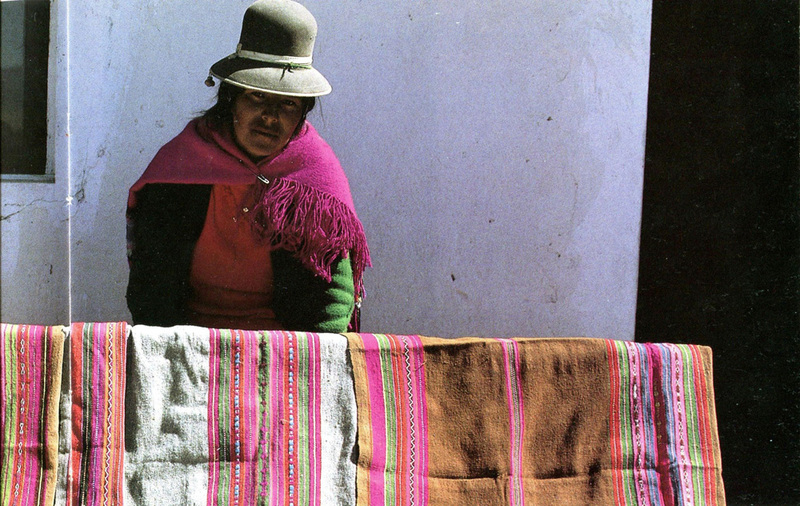 The Aymara economy is based on two ancestral principles: complementarity and reciprocity. 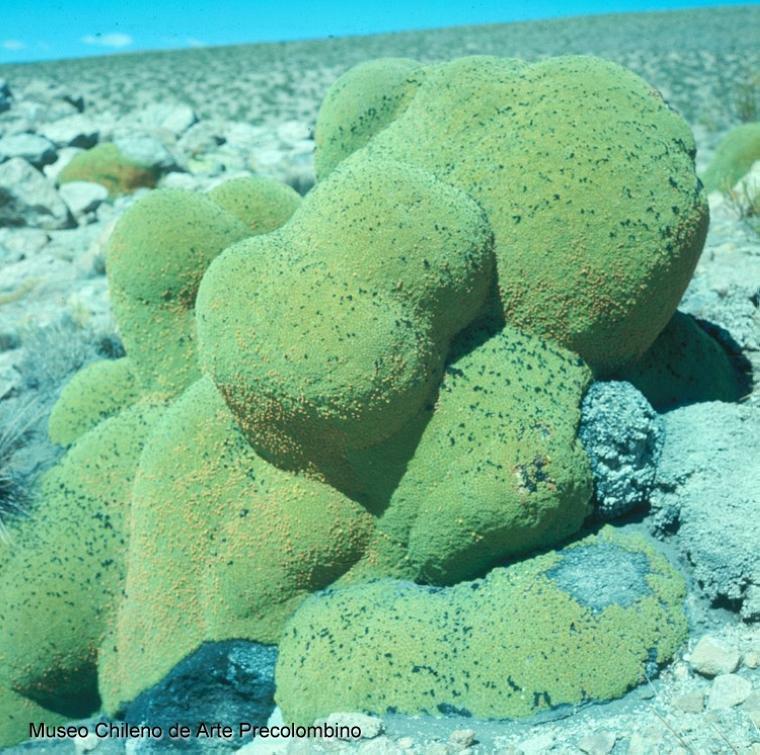 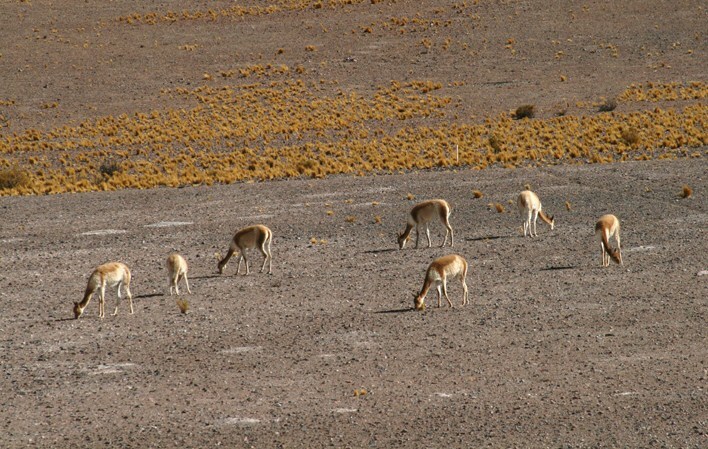 Through complementarity, the Aymara take advantage of the different products that can be grown or produced in the group’s different ecological environments. 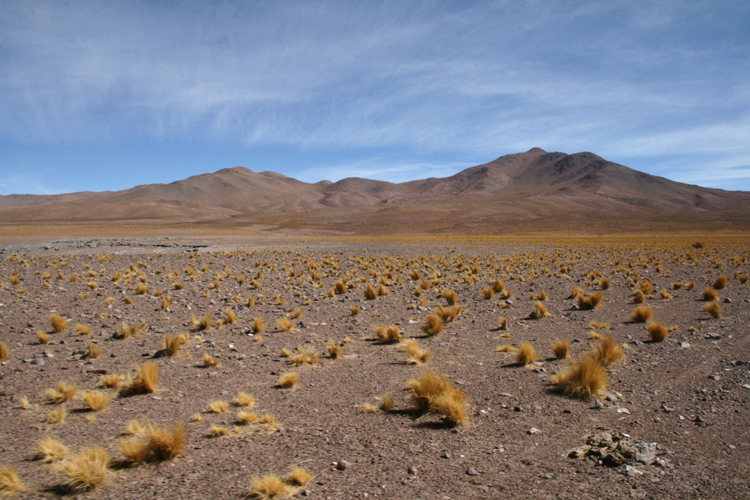 This is the framework for their agricultural and horticultural production in chacras, small personal plots of land, as well as for farming in terraces and riverbanks and near natural springs and oases. 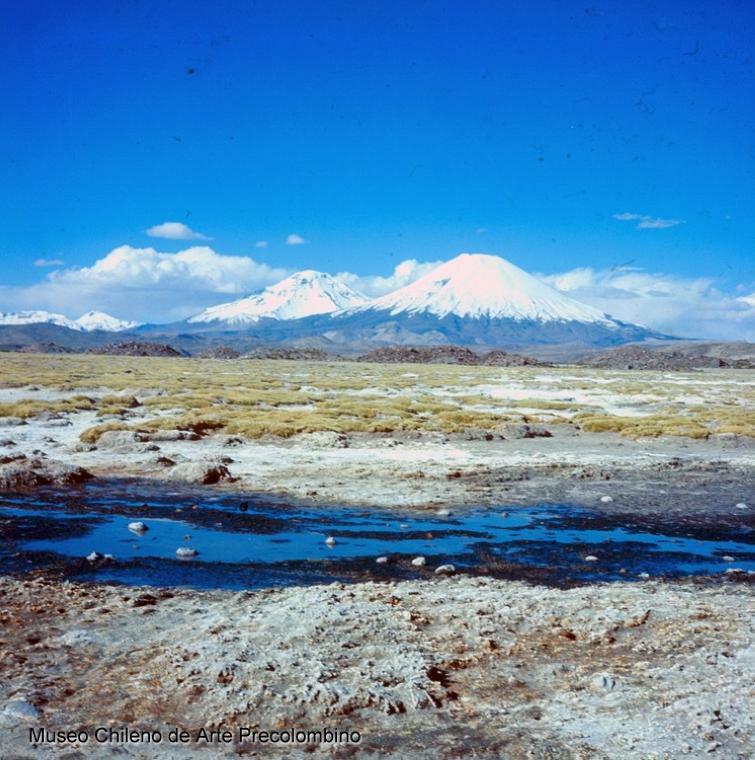 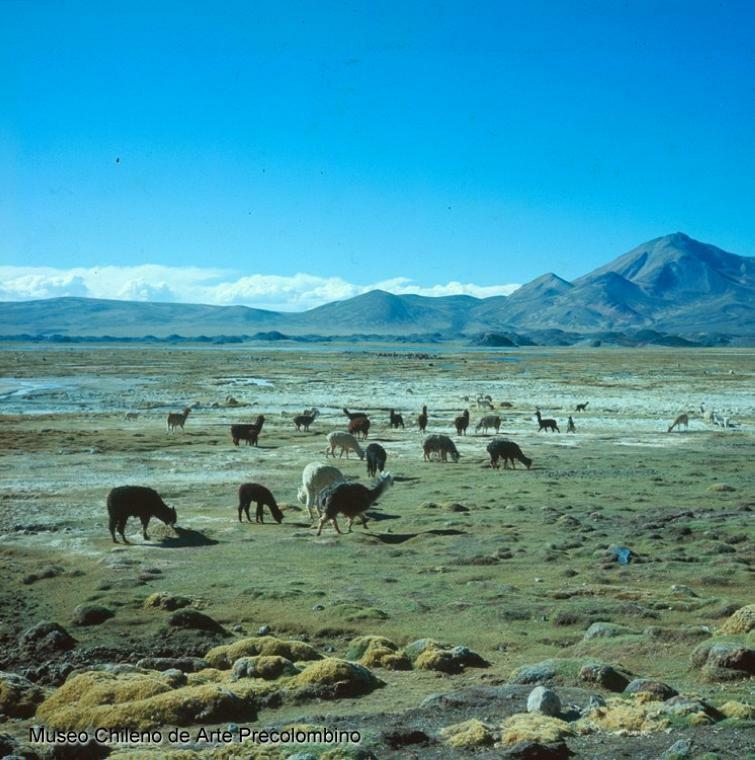 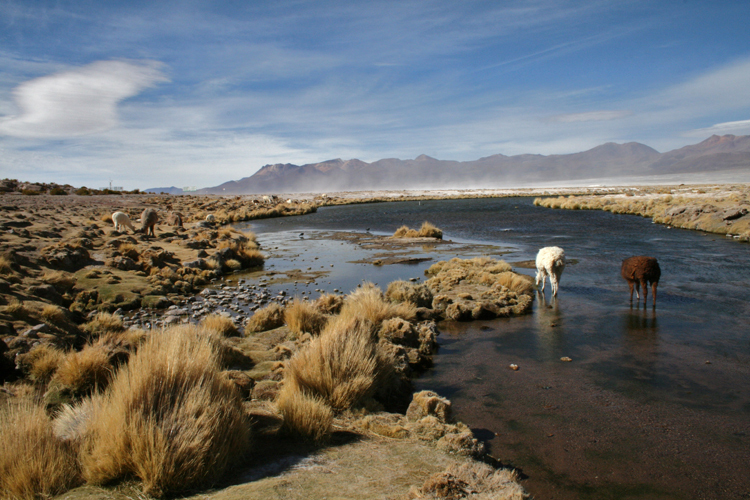 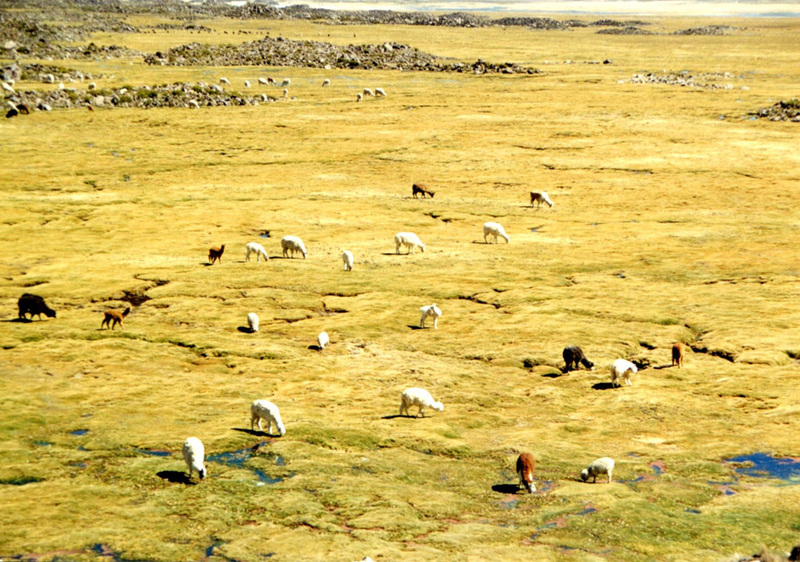 Complementarity also extends to herding of Andean camelids, traditionally llamas and alpacas and more recently sheep, in the high altitude sectors of the Aymara’s range. 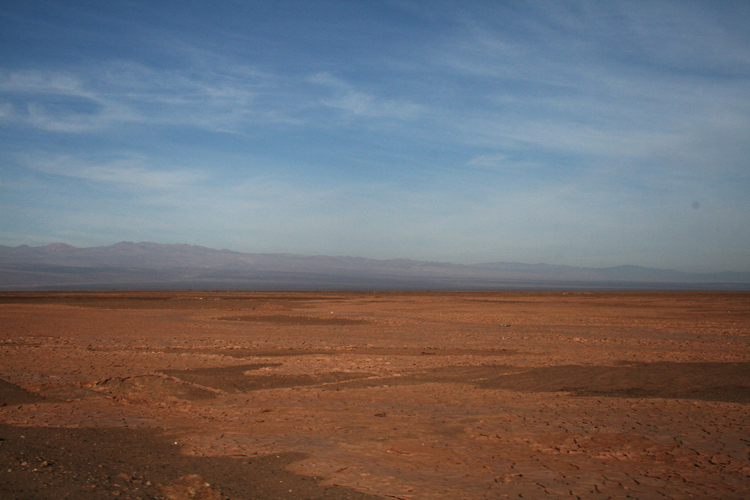 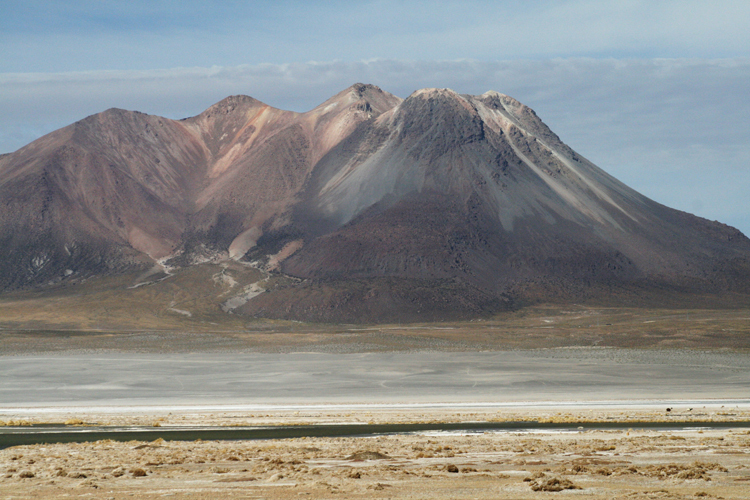 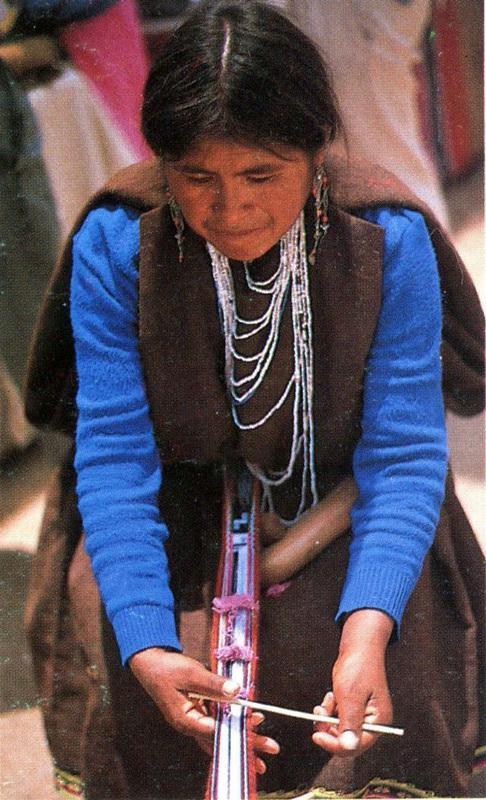 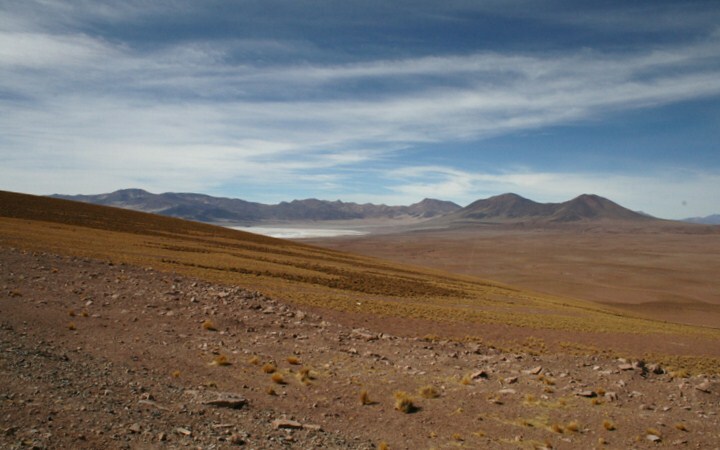 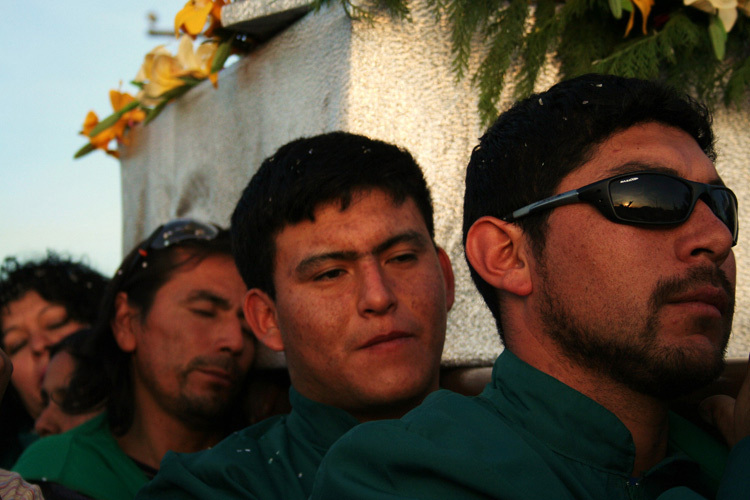 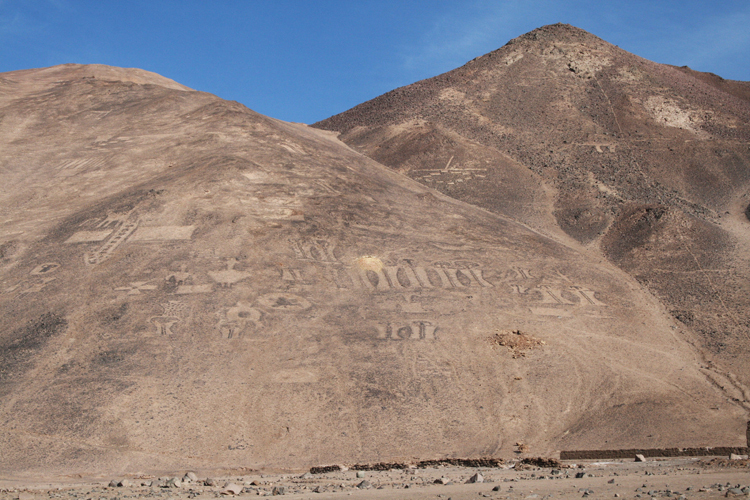 Today, modern processes such as transportation and trade have infiltrated traditional Aymara economic practices, particularly among those who have migrated to urban centers such as Arica and Iquique in Northern Chile. 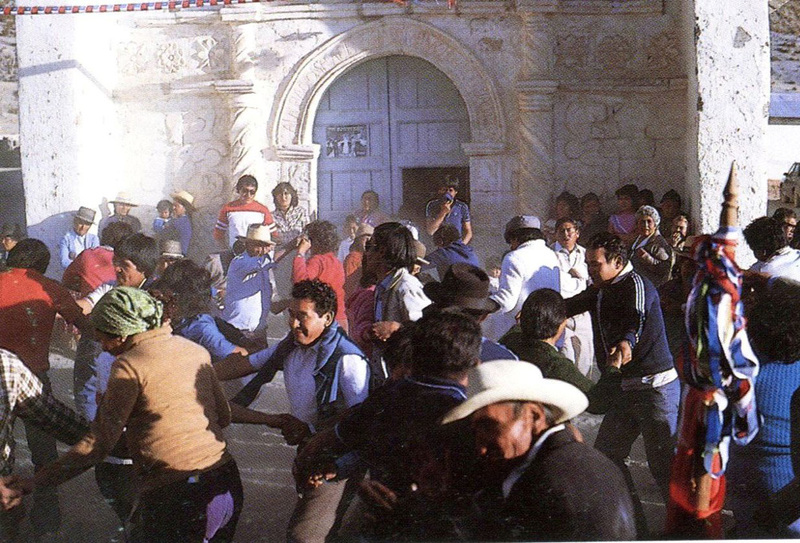 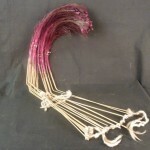 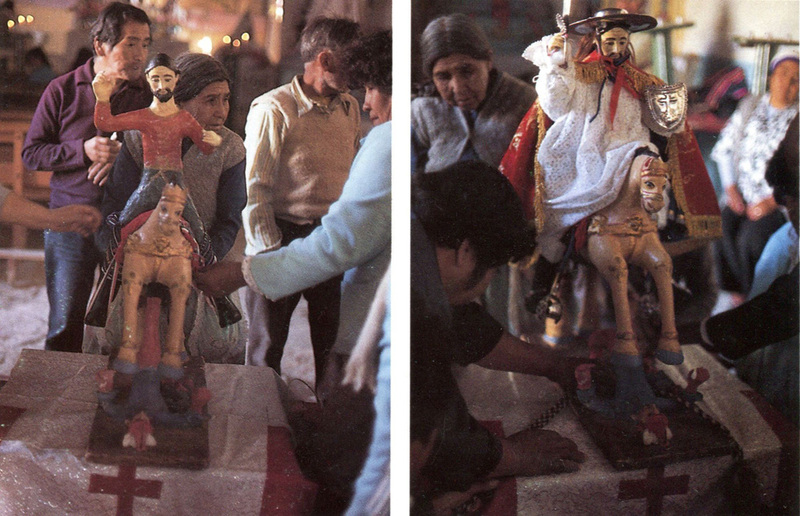 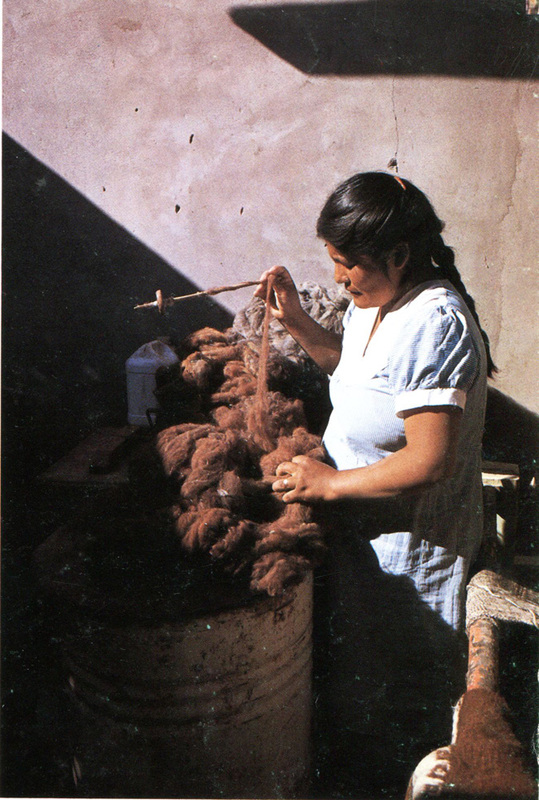 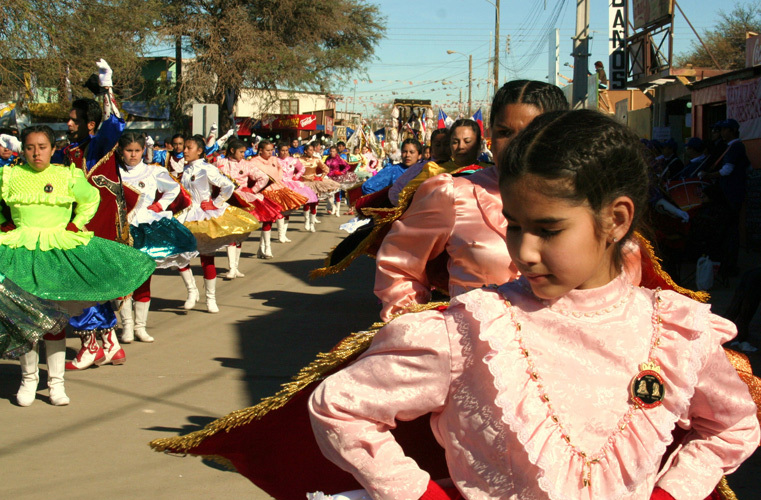 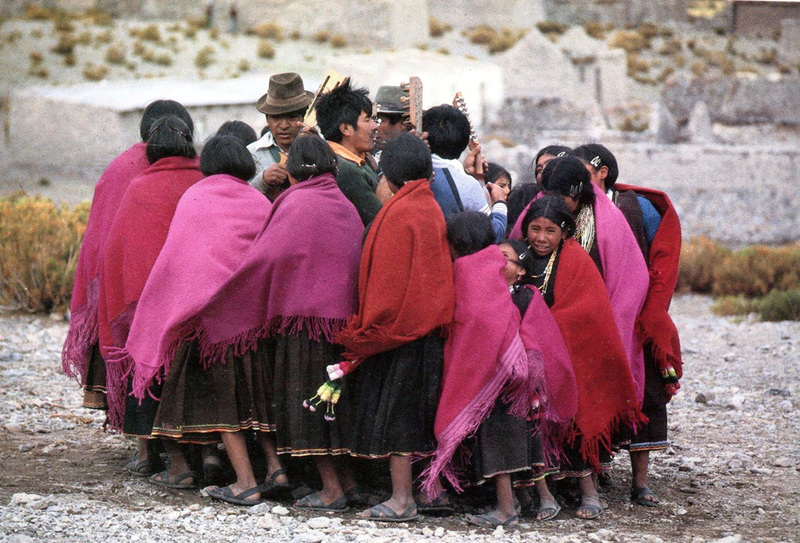 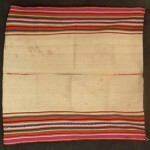 Reciprocity, the second key aspect of the traditional Aymara economy, refers to the group’s solidarity, both individual and collective. 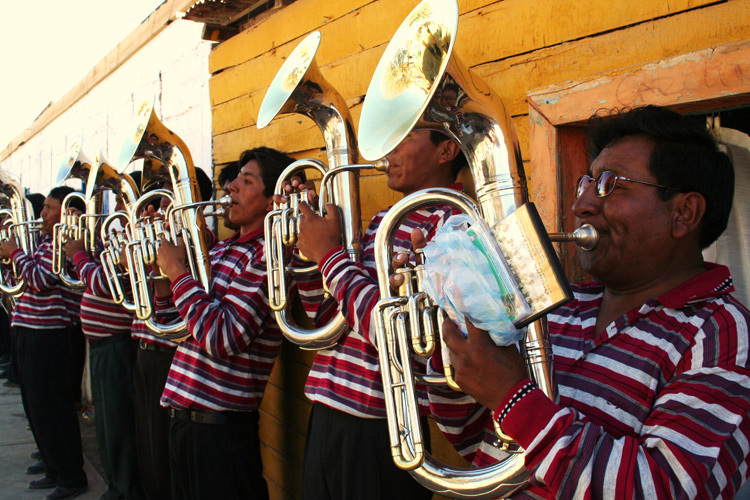 An example of this is the minka, where the community gathers to clean out local irrigation canals. 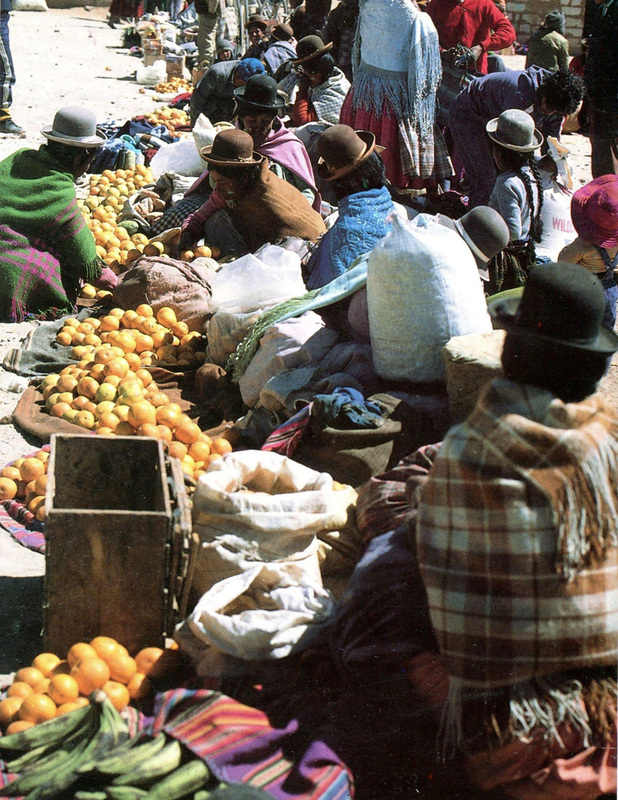 Access to urban markets has steadily diminished a portion of Aymara agricultural production, while the rest is now shipped to relatives in the city for commercial sale at low prices. 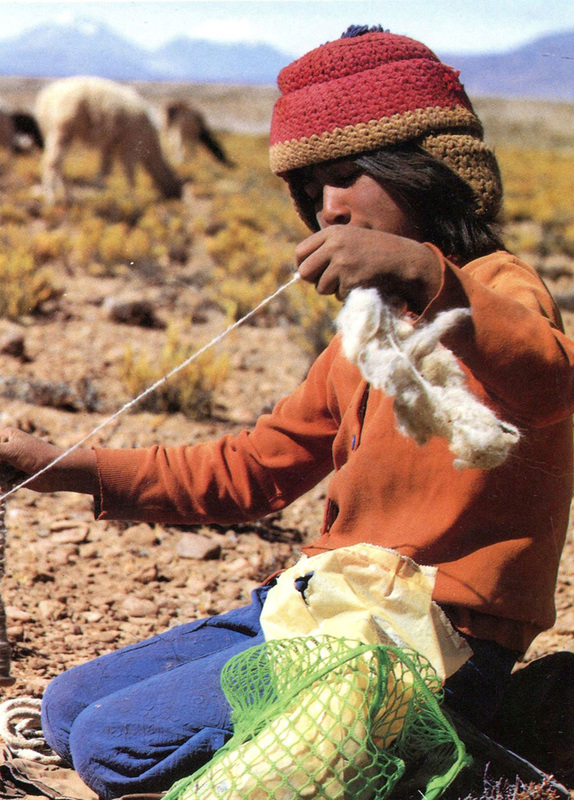 It should be noted that all traditional Aymara economic activities have a symbolic dimension, based on rituals rooted in the culture’s cosmovision, in which life exists in a harmonious but fragile balance.